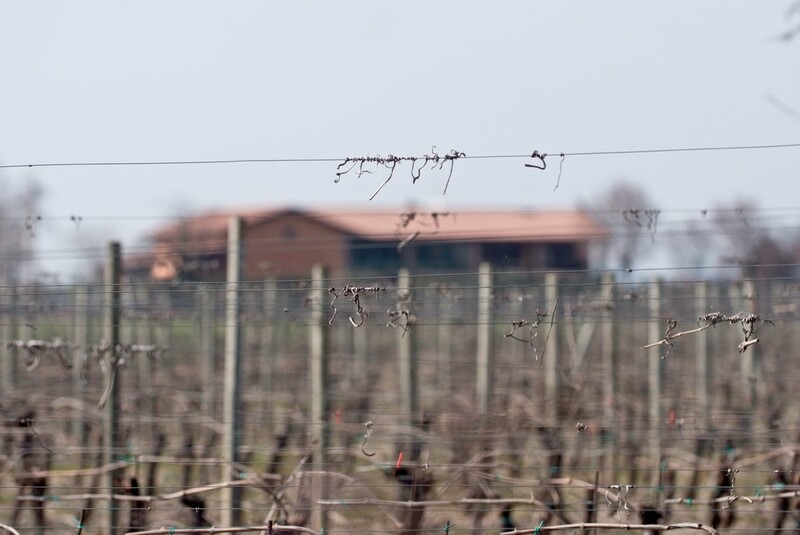 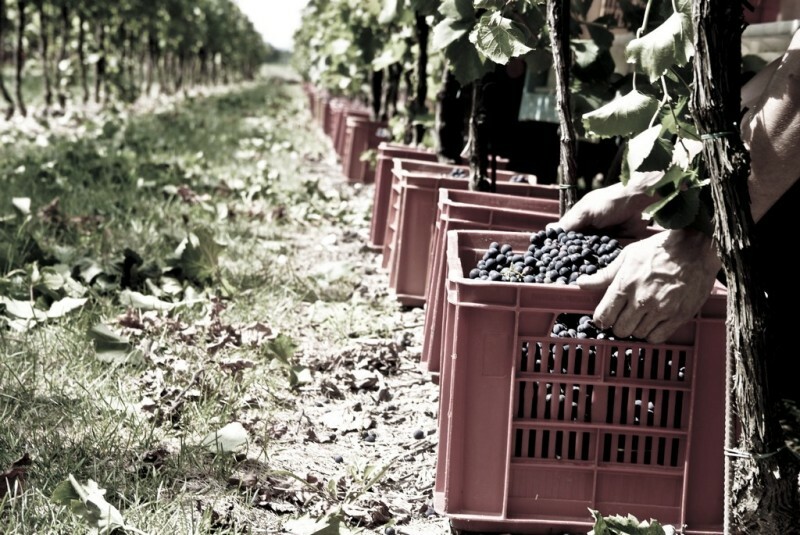 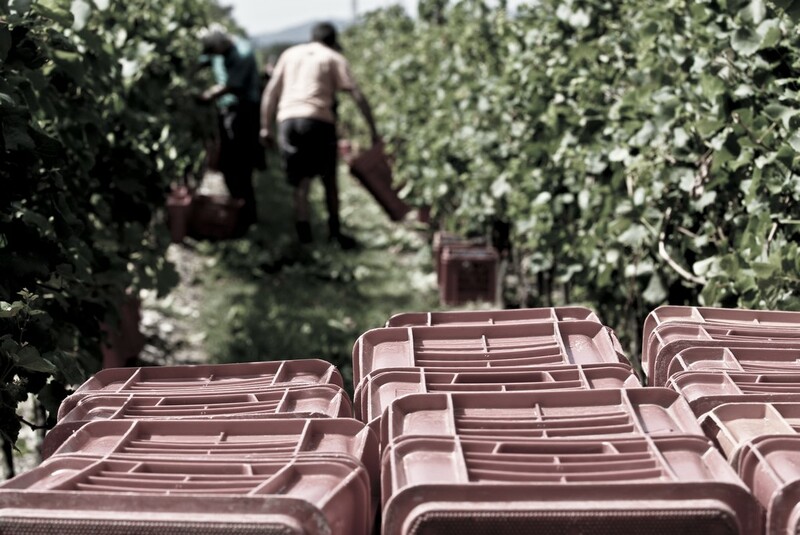 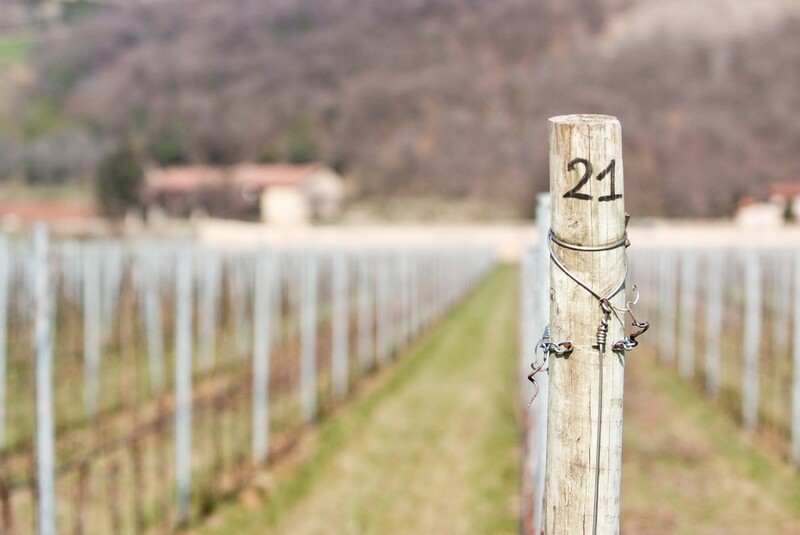 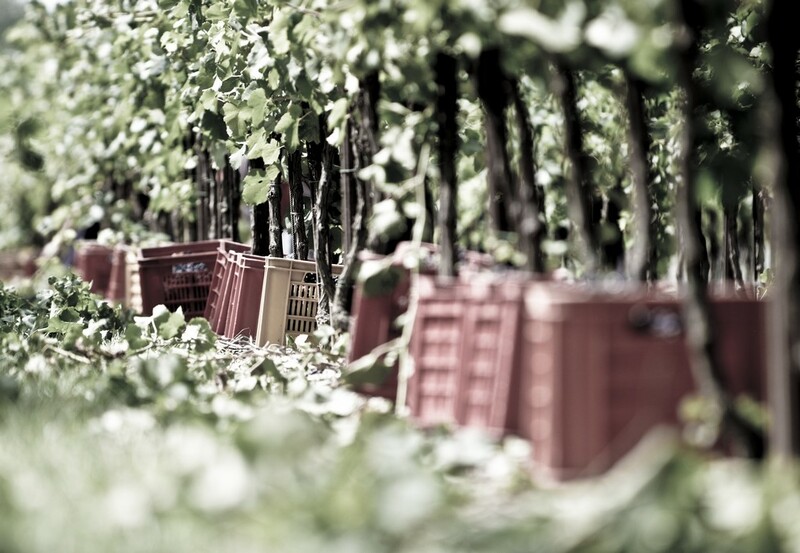 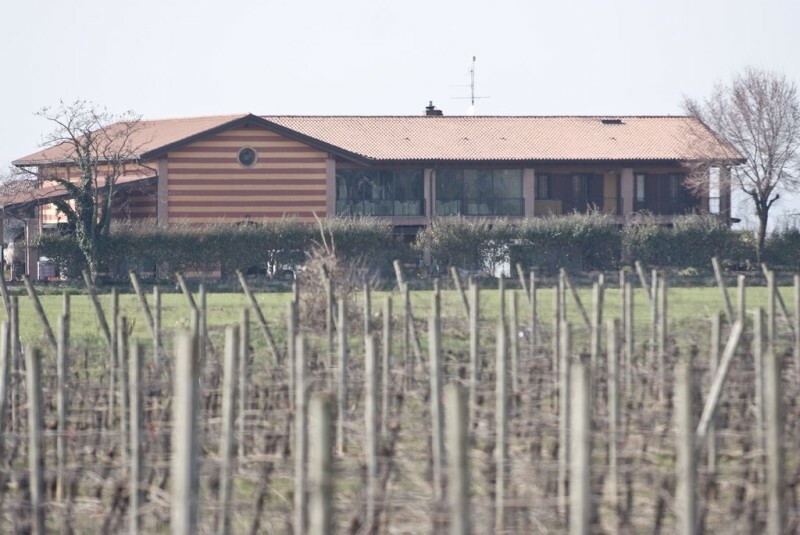 Franciacorta, is the name of the land but also of the DOCG wine produced in this area. Located on the southern shore of Lake Iseo, Franciacorta looks like a wide moraine amphitheatre and it is a gently sloping land. 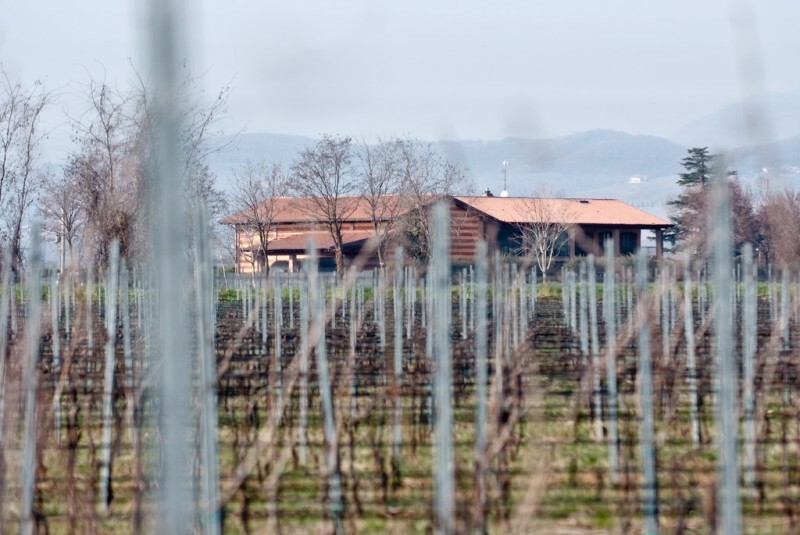 It was shaped during the ice ages in the pre-alpine area, whose climate is usually mild and sub-Mediterranean. 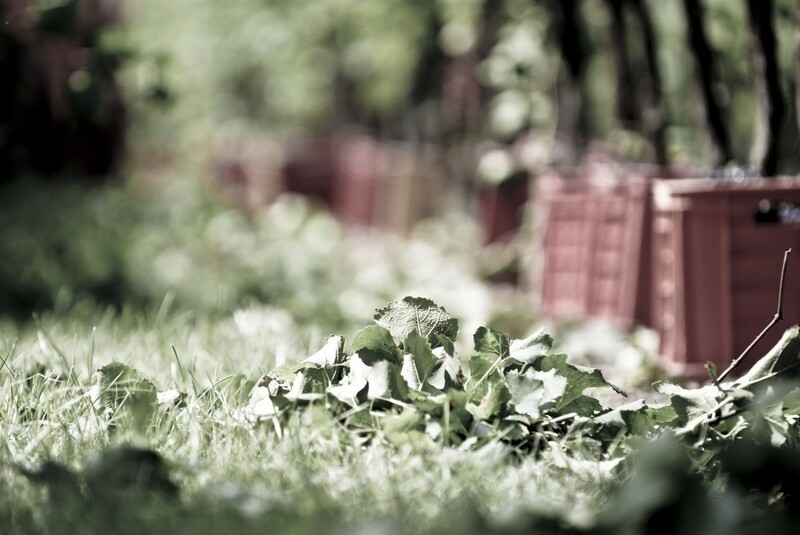 Quadra vineyards cover 20 hectares (49 acres). 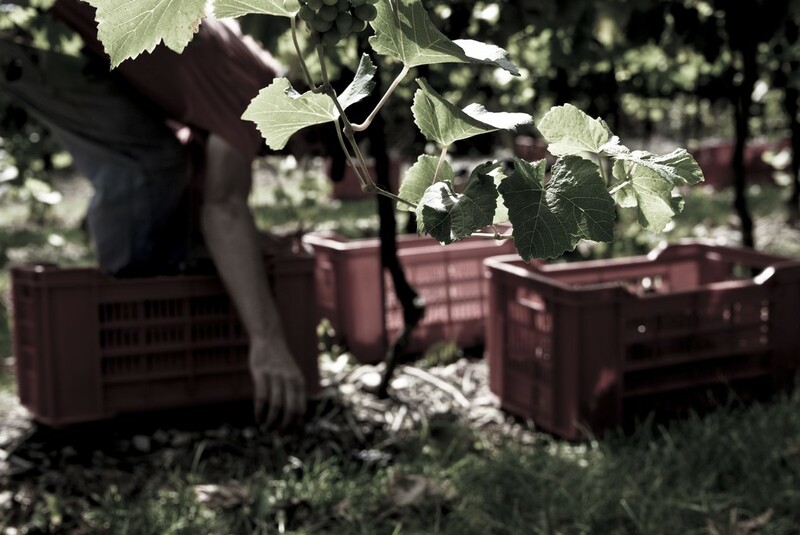 The main varietal and grape variety grown in our vineyard is CHARDONNAY, which covers 60% of the total area, but our vineyard also grows Pinot Blanc (20%) and Pinot Noir (20%) varieties. 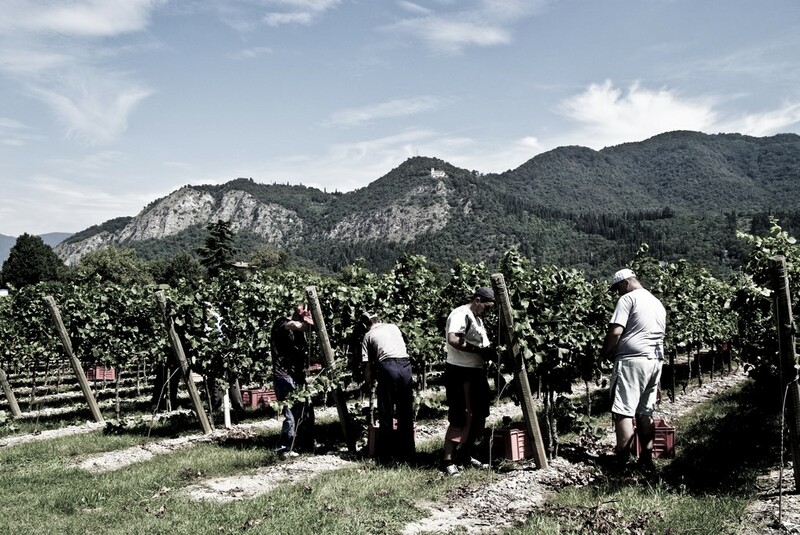 For Pinot Blanc vines we have found three complementary areas, while some sloping plots shaped on moraine deposits are planted with Pinot Noir. 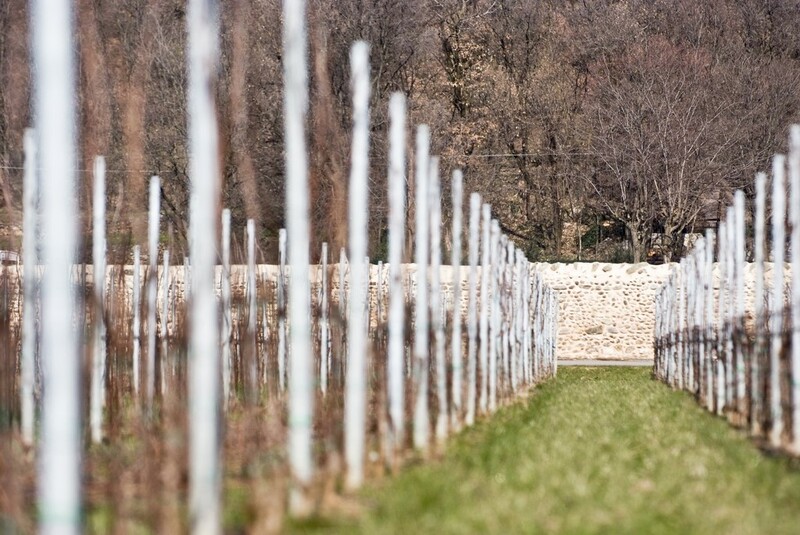 The blend of Pinot Blanc and Pinot Noir in the different cuvees composing our Franciacorta wines helps building their character and authenticity.